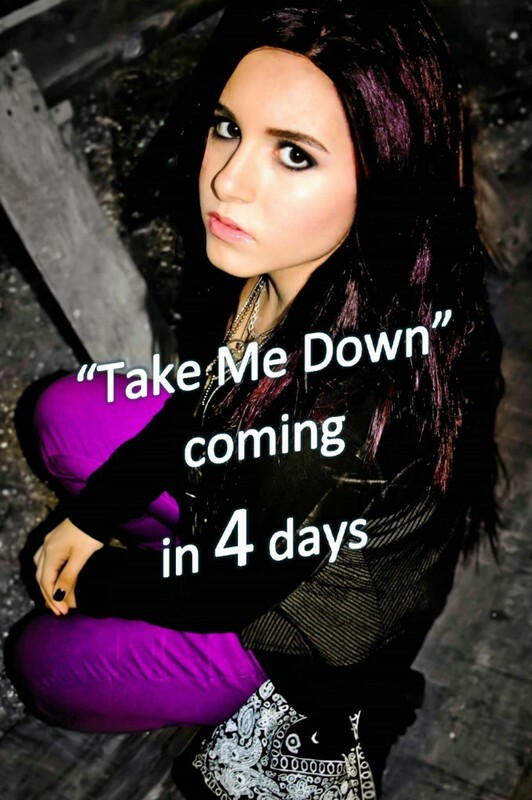 Moxy Anne's newest original song "Take Me Down" is set to be released on September 15, 2013. This song received an HMMA Award nomination. Get ready to ROCK!